The Sandworm can tame winter slush or dune buggy trails, but with its geometry borrowed mostly from our Juice frame, it is going to feel most at home conquering dirt trails. 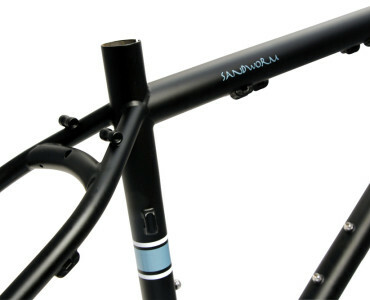 - Belt-drive compatible. 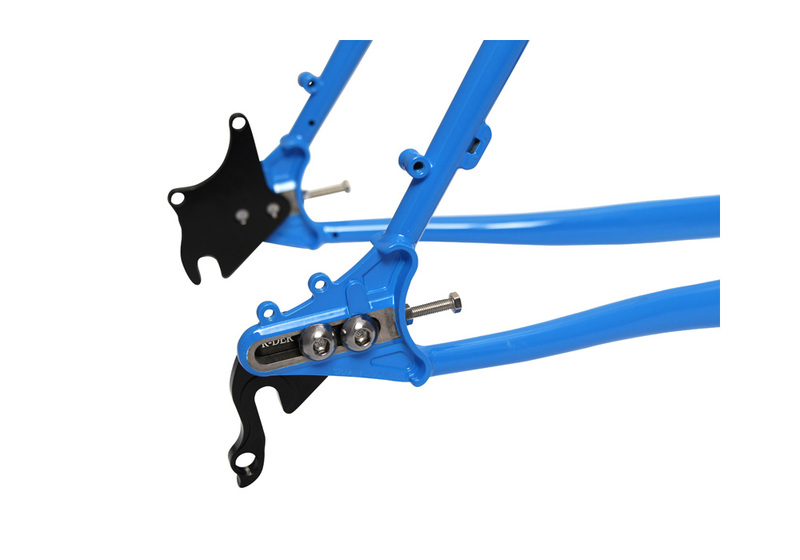 A split in the right seatstay lets you slip on a Gates Carbon belt. 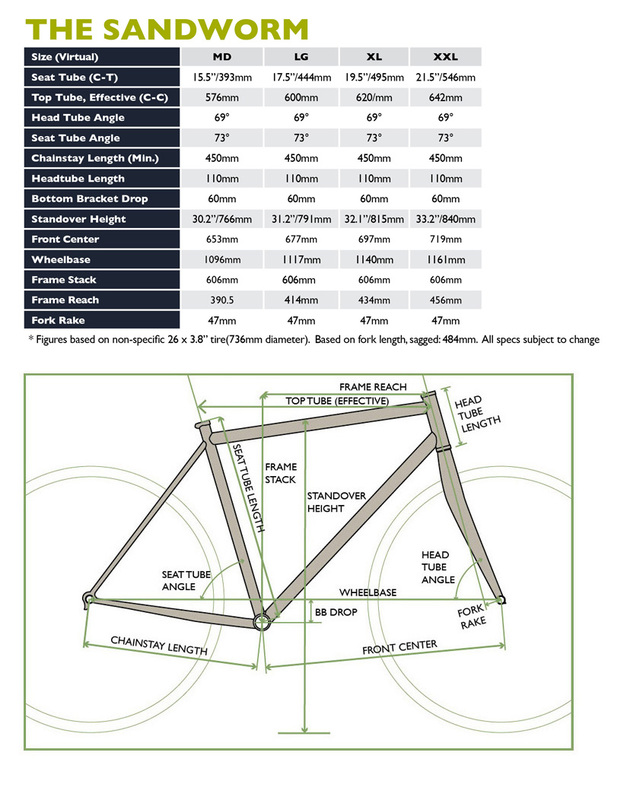 - For more specifications, click on the FAQ tab. 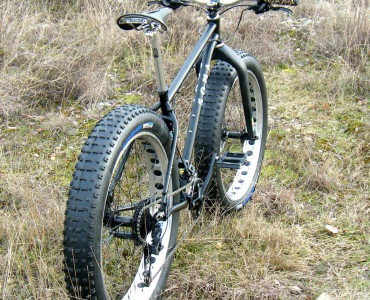 What tire size should I put on my Sandworm? 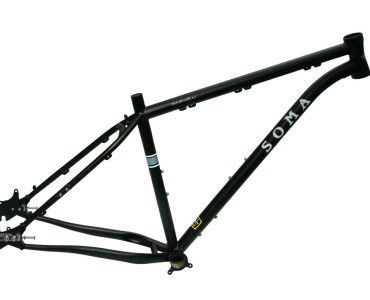 This depends on what you primarily want to ride on with it. 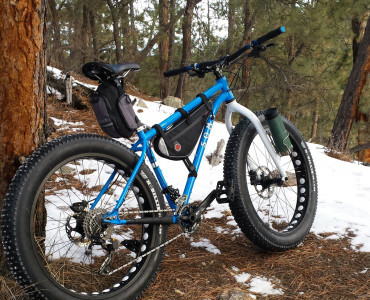 If you have a trail bike you are perfectly happy with and are just looking for a bike for snow, sand and unusual terrain, start with a 26" wheel with 3.8 to 4.0" wide tires. 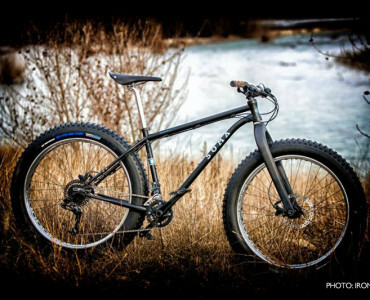 While 29+ and 27.5+ are fatter than the average MTB tire, they don't offer the floatation needed for optimum rolling over snow and sand. 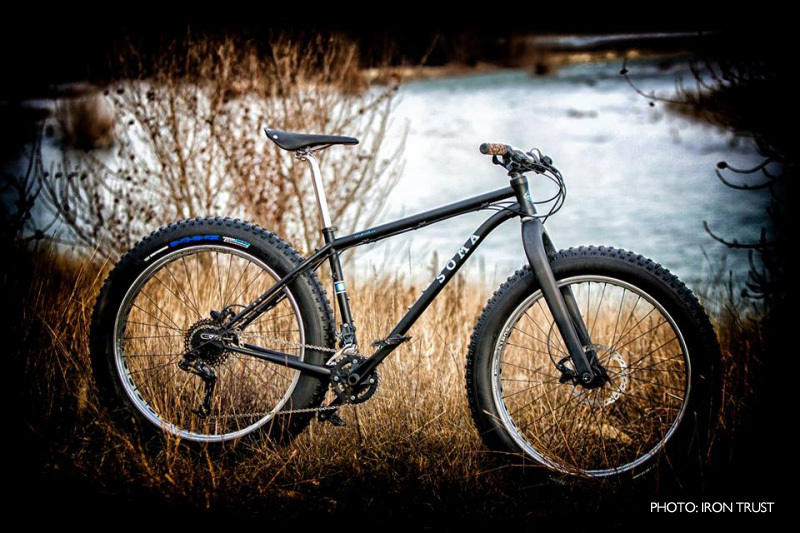 If you are looking a more confidence inspiring mountain bike, we would first recommend 27.5"+ (650b+). 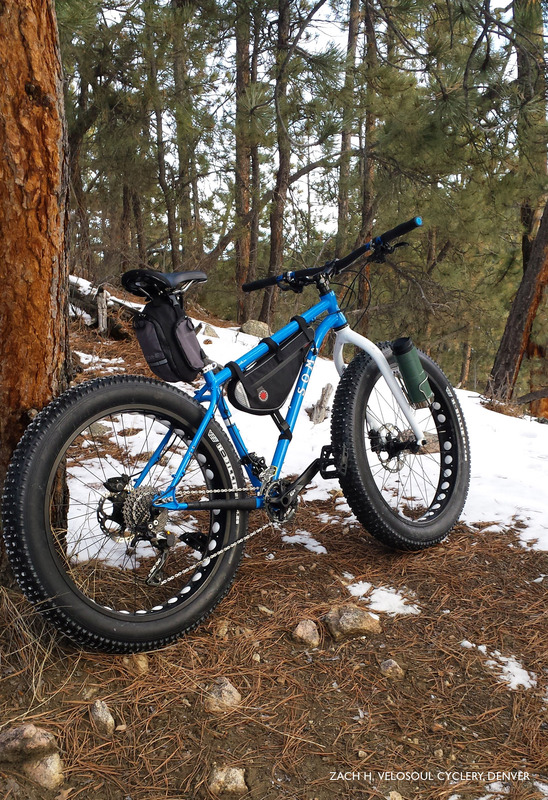 27.5+ gives you much more traction than a standard 29" x 2.4" tire (since you run them a lower pressures you can expect at least a 50% larger contact patch). 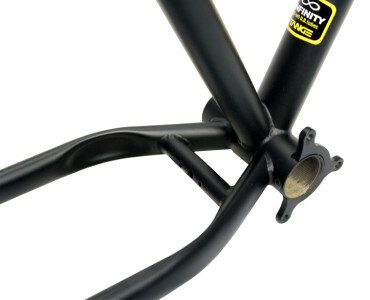 it is noticeably lighter and theoretically stronger than a 29+ set up. 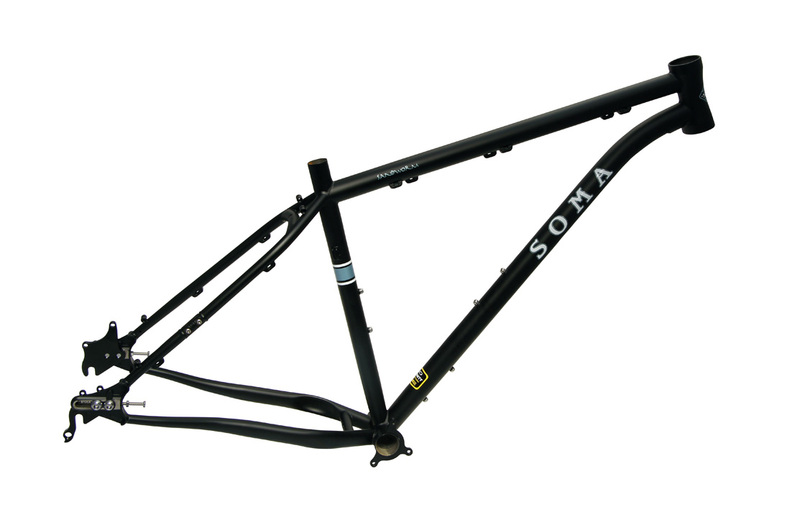 29+ is still a viable option, since (thanks to Surly) there are some good options for tires and wheels, though we think 27.5+ options will catch up by 2016. 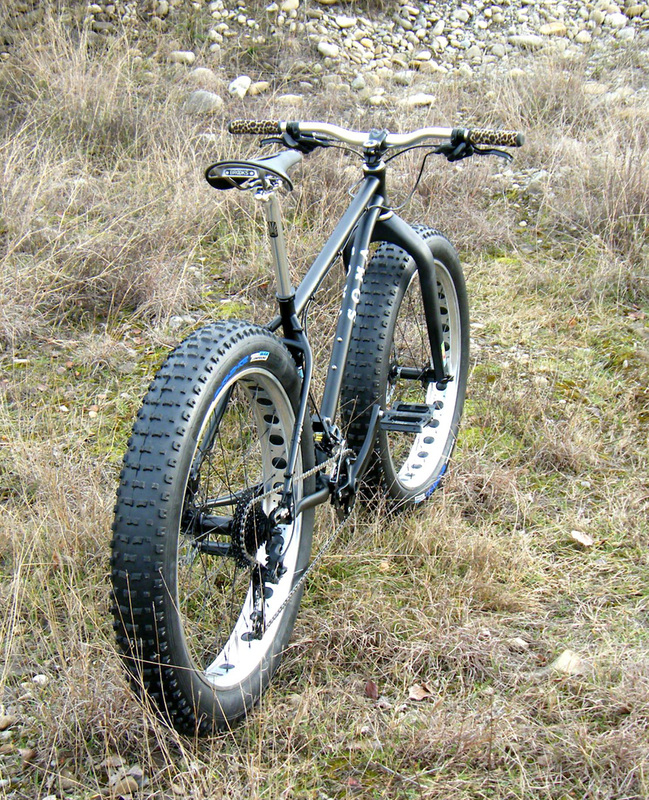 Fat bikes, if you don't know, use a number of unique specifications that normal mountain bikes don't. 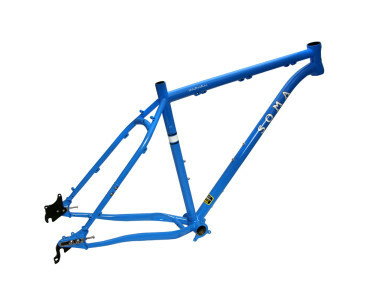 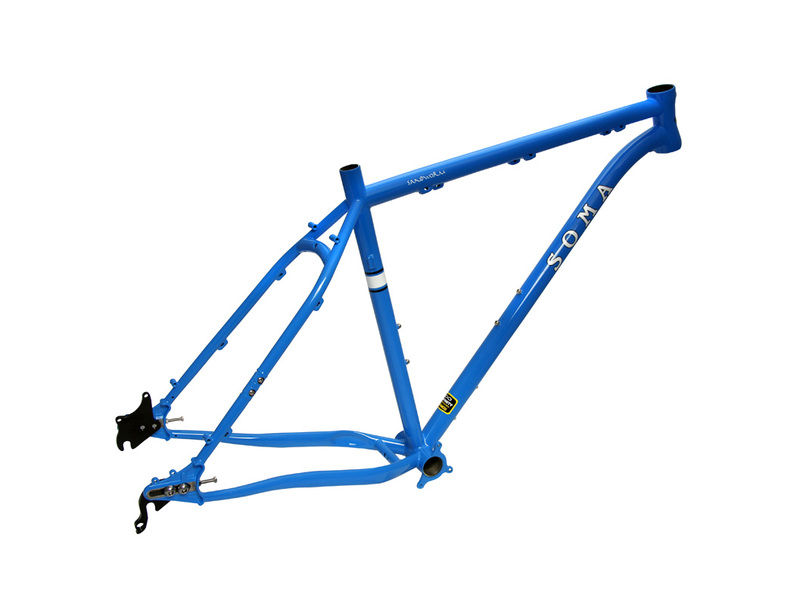 Get yourself acquainted with the differences at websites such as www.fat-bike.com before buying your components. 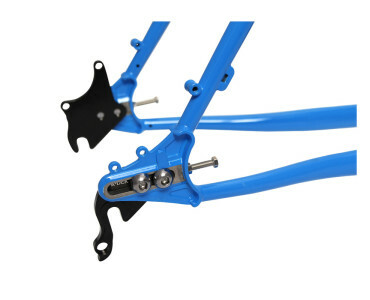 - Front derailleur: 28.6mm, cable comes down the seat tube (depending on tires used you may need to run a 1x crank or a Surly 2x OD crank for the chain to clear the tires). 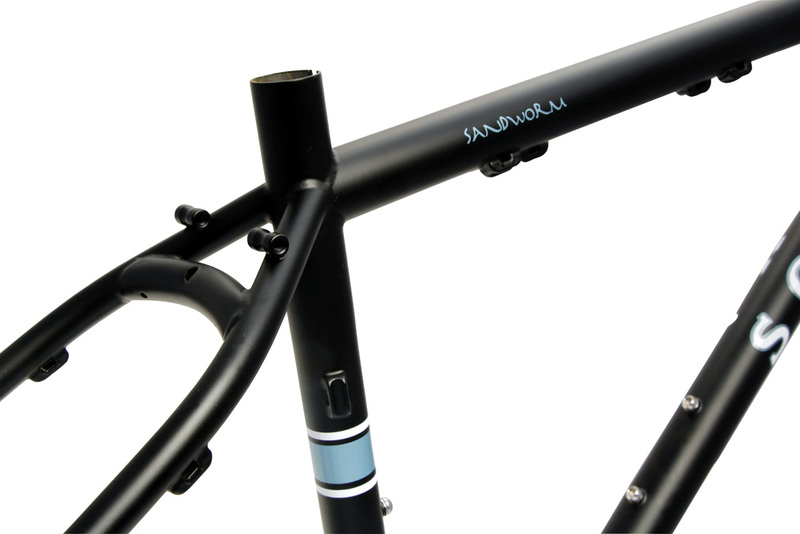 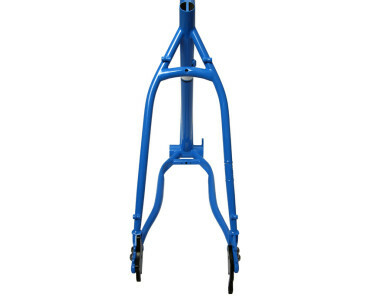 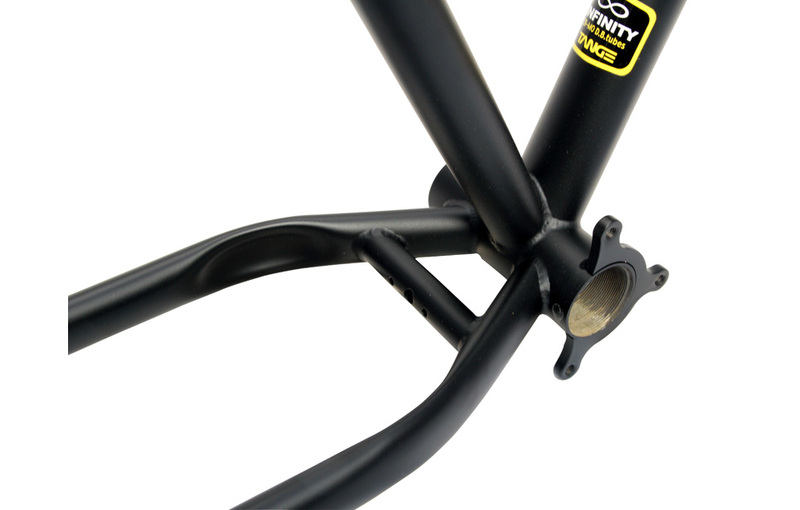 - Eyelets for rear rack or fender mounting.